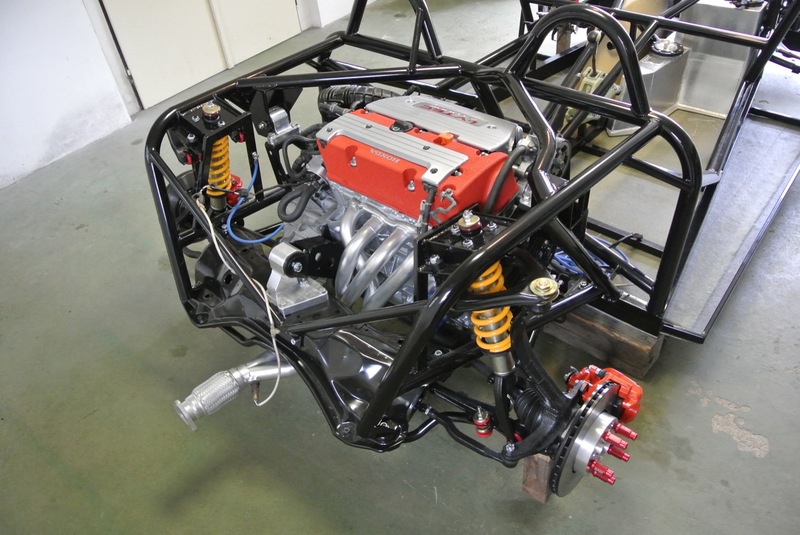 The K-1 Attack use street legal homologated parts only. 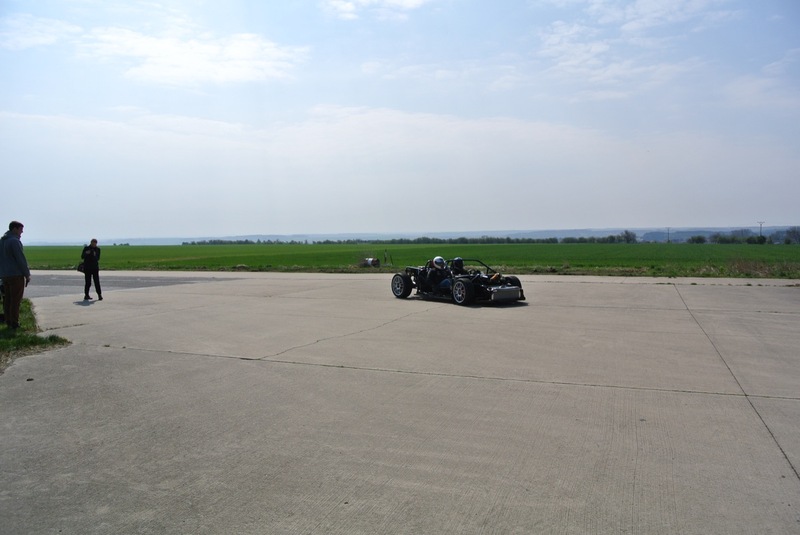 The car can be used in road traffic in most countries around the world. 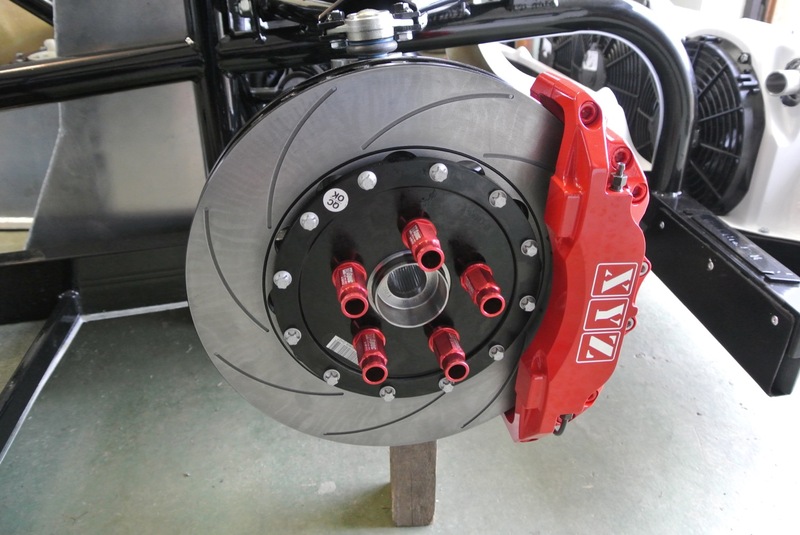 The kit has a wide variety of optional components, including possibility to select the drive unit. 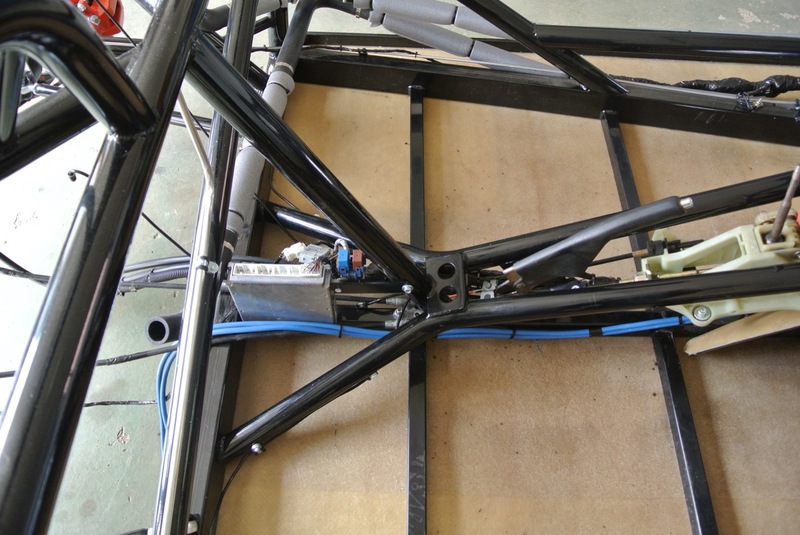 The base of the racing version is a closed safety frame, which is wider compared to the road version in the window section. This makes it possible to use conventional racing seats with head protection. 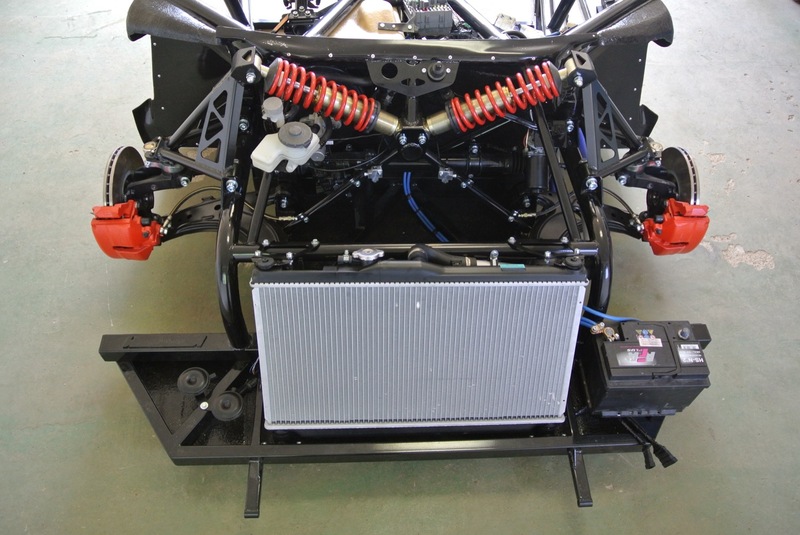 The crew area is protected by a safety structure that is also part of the base chassis. 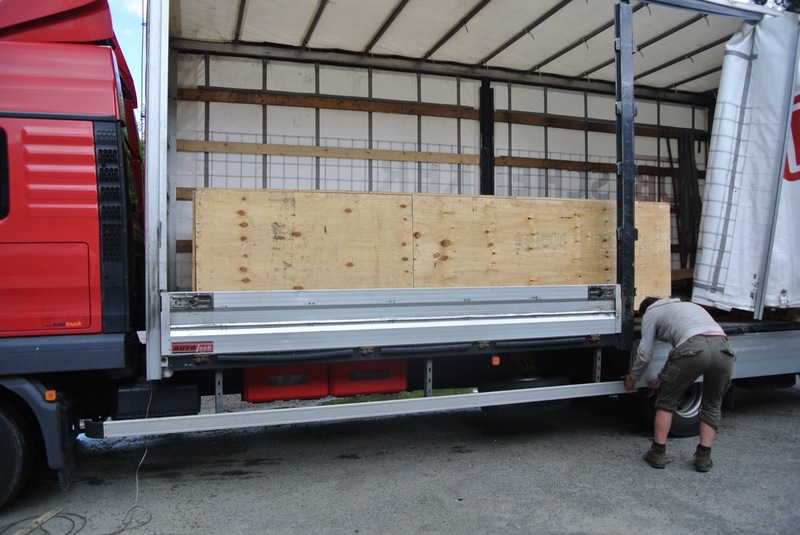 Bodykit panels are lightweight with regard to their location and function. The aerodynamic elements are an important factor that allows to car go fast through the technical passages. The axles are adjustable in all directions, including a fully adjustable suspension that has been specially designed for race circuit use. 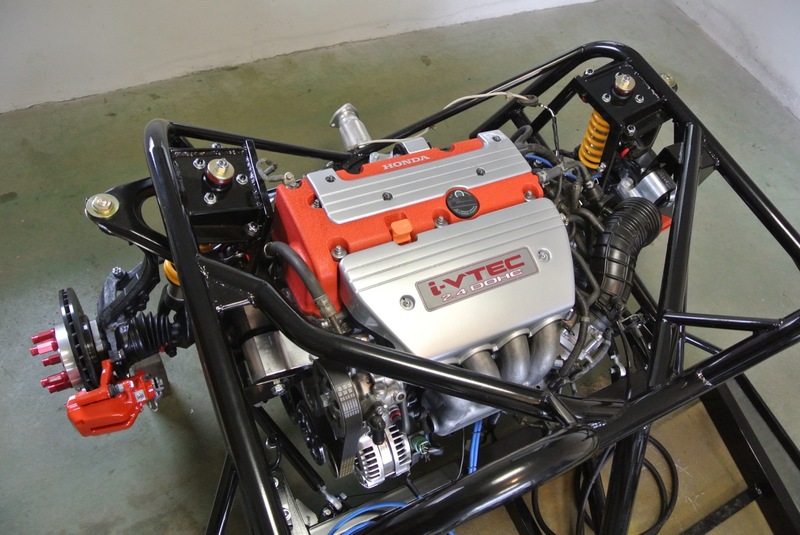 The engine mounted in the middle, low weight and low air resistance gives K-1 Attack a disposition to be the fastest car with powered rear axle in 1/4 mile race. 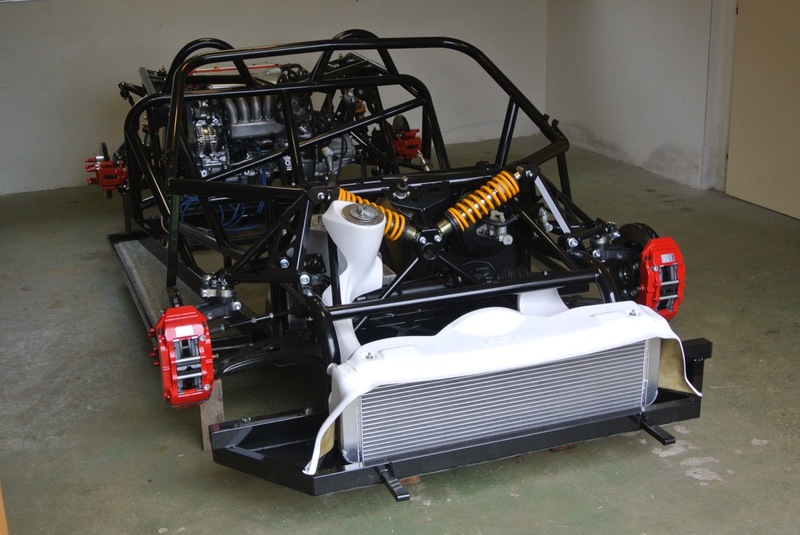 Maximal weight reduction of main tubular frame, rotating parts, bodykit. Aerodynamics adjustment to minimize air resistance. There are just samples of the kit attributes we can produce for you. Are you afraid that you will not be able to implement your project from start to finish? 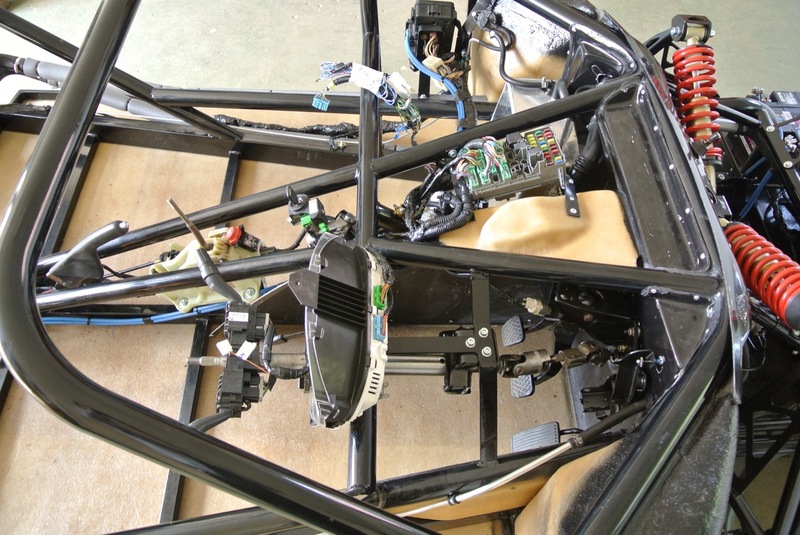 Don´t you want to lose the opportunity to build your own car and keep the project costs lower? 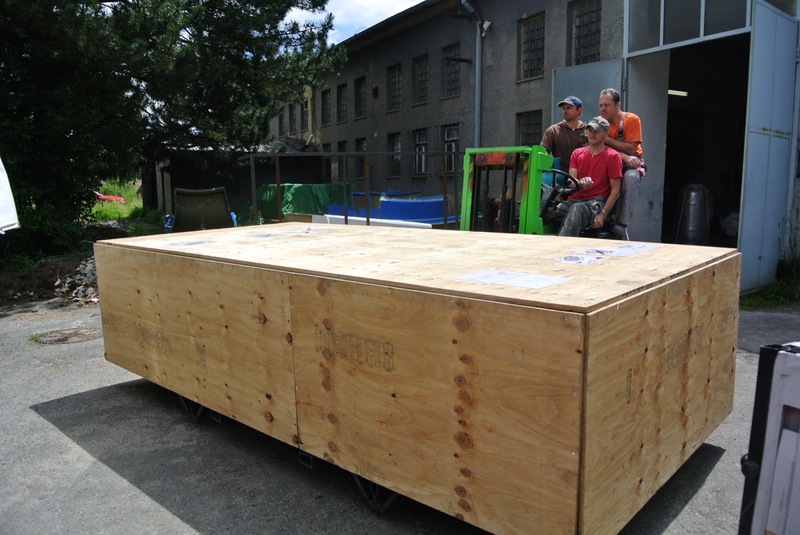 We can help you to pre-assemble the kit for you. 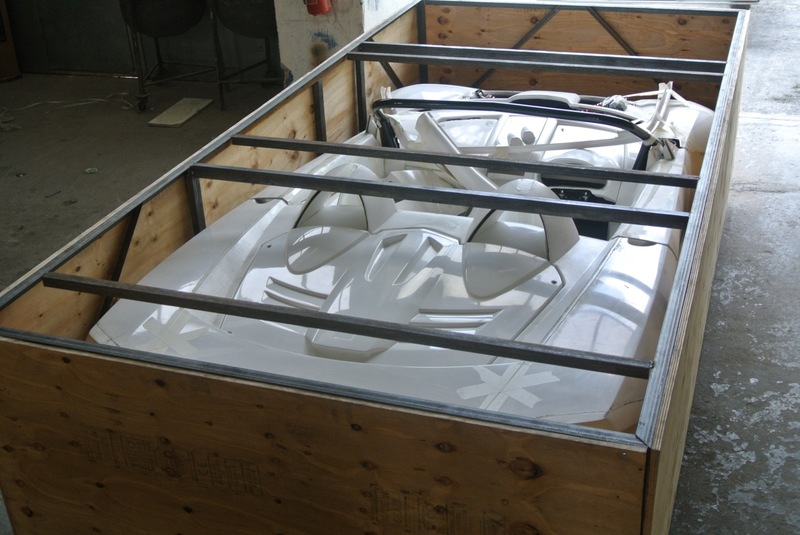 For customers without the possibility to assemble K-1 kit in the comfort of their own home or workshop, we offer the completing the car so-called "turnkey" car. 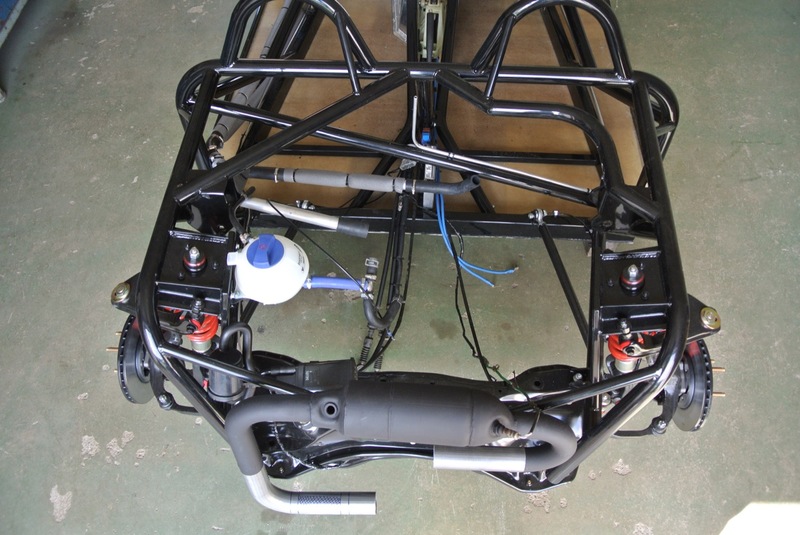 The build time of the car varies according to the complexity (technical and design specifications) between 4-12 months. Price completely turnkey car starts at 65.000 USD without VAT. Are you not satisfied with the classic design of the K-1 Attack? Do you want to be really original? 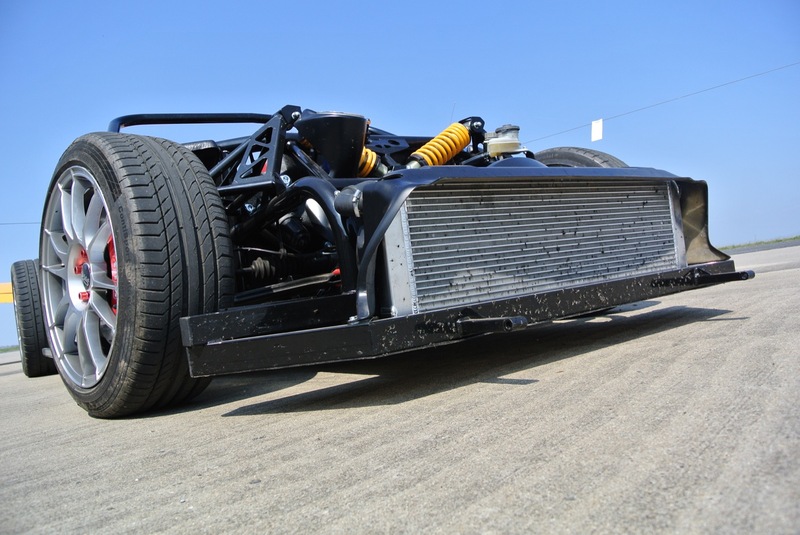 Do you want to feel the adrenaline from a racing car built on a tubular chassis that you don't know from an ordinary car? 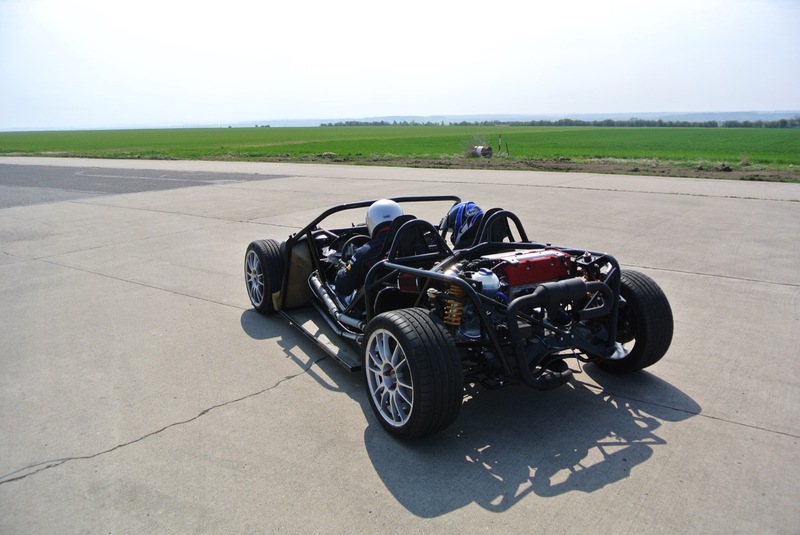 Do you want to experience the view from the car and sit only a few centimeters above the track level? 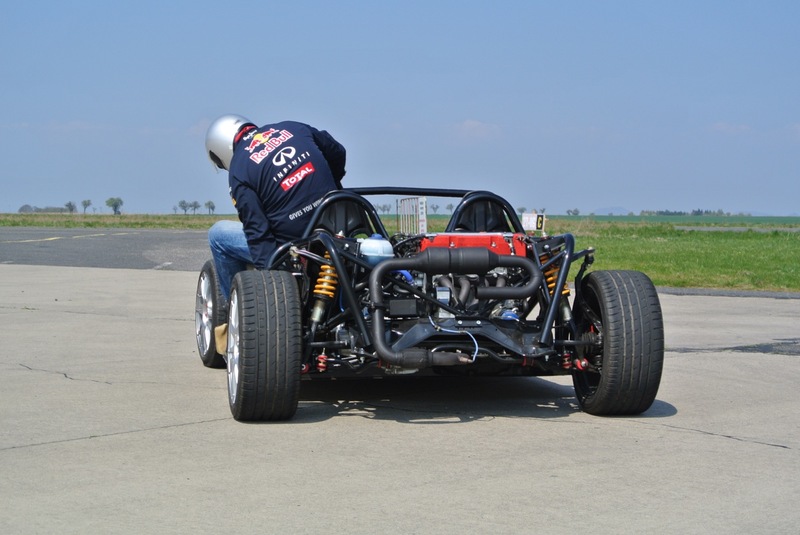 Do you want to watch the tireless work of the front suspension passing through the front hood? Rent an Attack GTR to drive on a rented airport area, for test drive, or directly to a racing polygon. Driving on a racing circuit in the driver's / passenger's seat. Driving on a rented airport area in the driver's / passenger's seat. Preparing and setting the car. We bring the car to the agreed place. We provide service and technical support during the event. We arrange rental of airport area / race circuit. We provide complete care for your car. 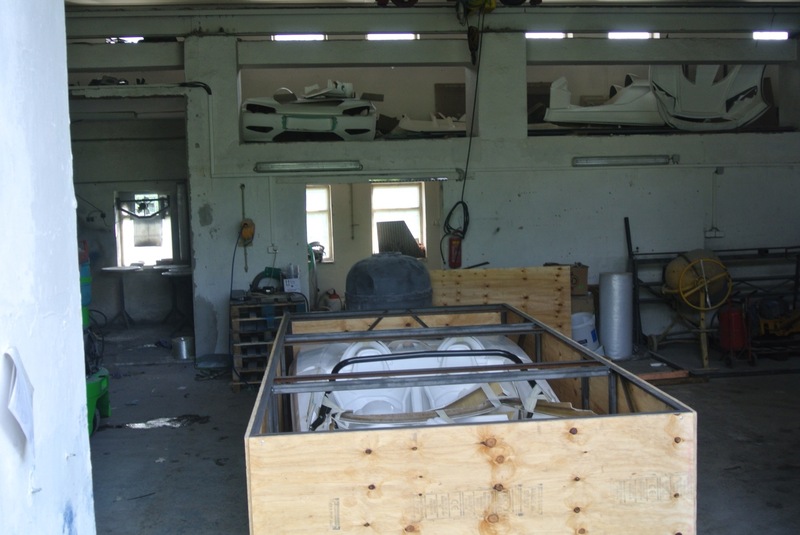 From regular service to chassis or body repair in the case of an accident. 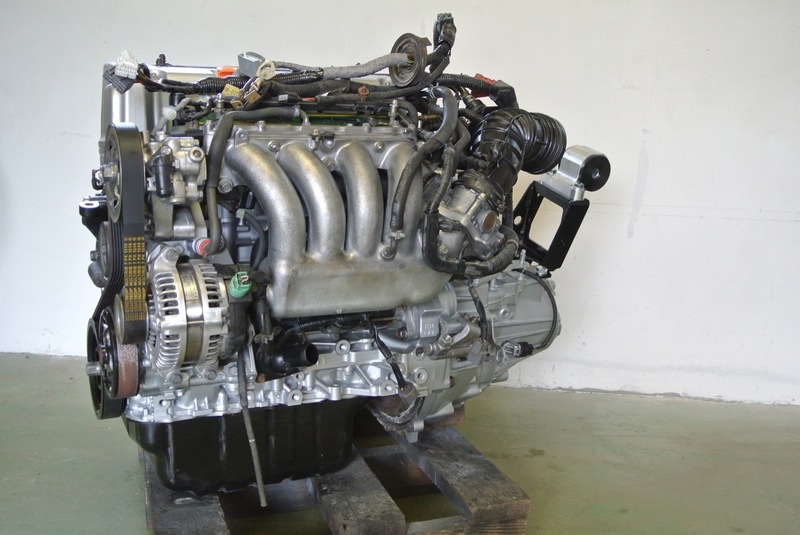 PURCHASE AND PREPARATION OF "MOVING PARTS"
Do you want to devote your time to building your car and not wanting to find the necessary parts like engine, gearbox, axle parts, etc.? We will be happy to arrange parts for you. 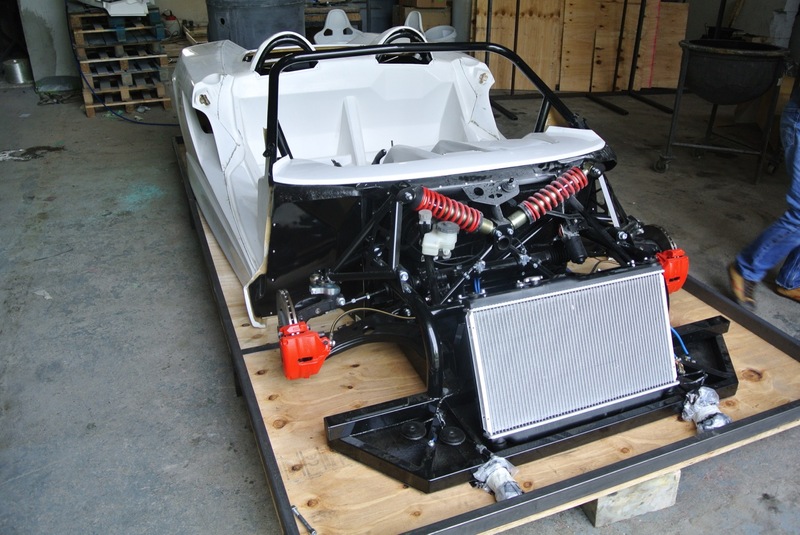 New parts or used – it all depends on your requirement. 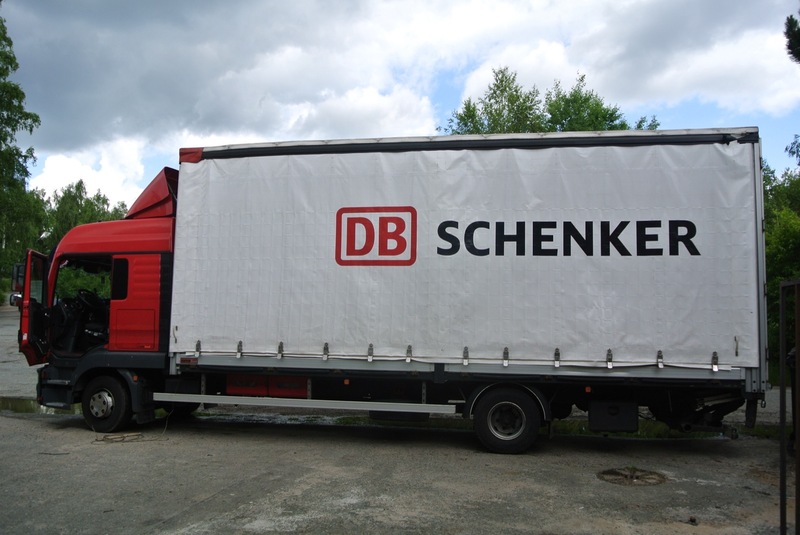 For example steel axle parts can be remanufactured into new parts condition. The new Order form will be available 1st of May 2019. 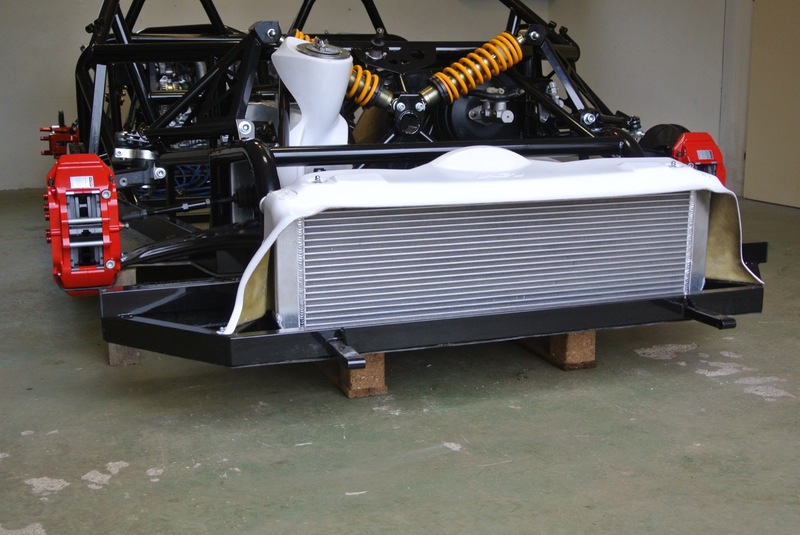 Please, visit www.k1-attack.com for more details or contact us at Petr@b-racing.cz. © 2019 B-racing | All rights reserved .